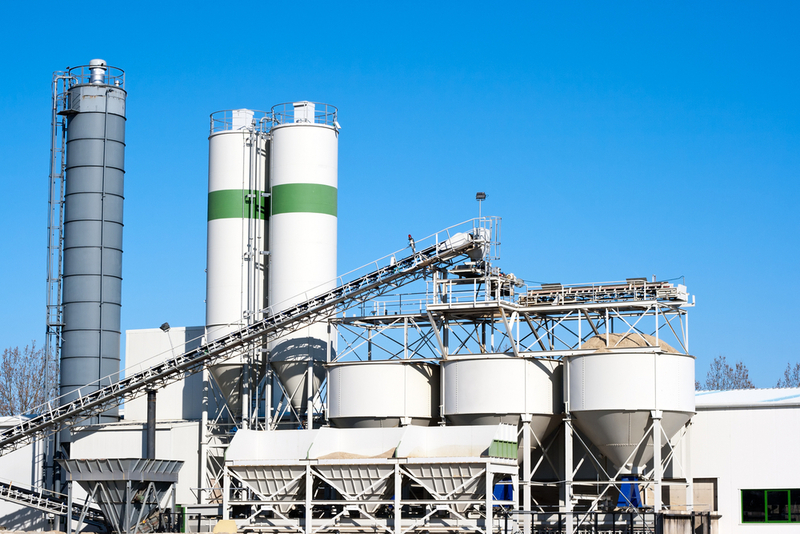 Cement plants rely heavily on dust collection systems for various processes in their plants. From capturing emissions from their boilers and kilns, to conveying systems used to move cement and other bulk materials around, to silo bin vents. 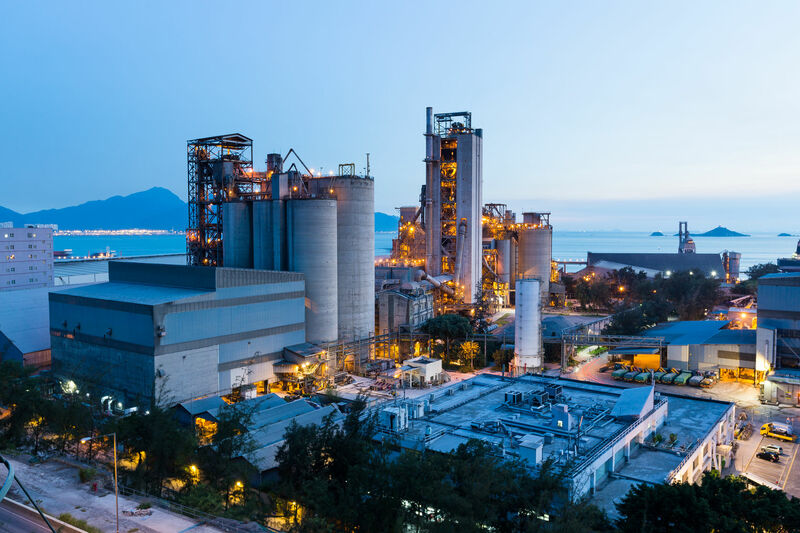 What benefits can triboelectric technology from Auburn Systems provide in all of these areas within a cement facility? Here two areas where implementation can simplify compliance and improve operations. Why are MACT Standards Only for Certain Industries? 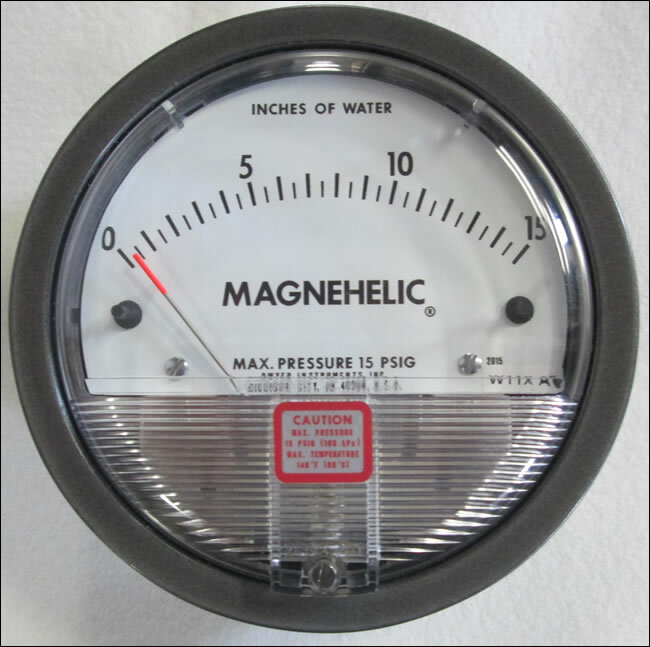 Ask any environmental compliance engineer what their biggest worry is and they will likely mention something involving MACT (maximum achievable control technology) standards. As MACT standards come to cover more and more industries, many facilities have found achieving compliance to be a significant challenge. Frequently they find that under investment in air pollution control over a number of years substantially complicates their compliance. Some have held out for political change that they assumed would lead to a revocation of these standards. Although the MACT program is firmly established by law and not subject to any executive directives or revision like some other standards, they've built programs of minimal compliance assuming that MACT would be reversed. It hasn't. It's exceedingly unlikely that it will. What's the Most Accurate Method to Monitor Dust emissions? 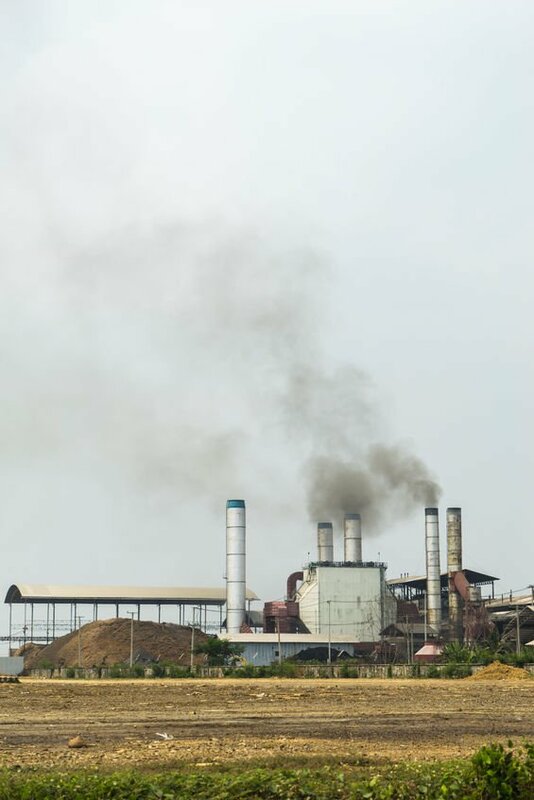 Many options exist for monitoring various types of dust emissions including nuisance emissions, ambient/fugitive dust levels or emissions from a pollution control device such as an air scrubber or fabric filter dust collector. With ever more stringent regulations and the need for high performance from industrial processes in order to compete in a global marketplace, many facilities can no longer afford to install, operate and/or maintain outdated systems. 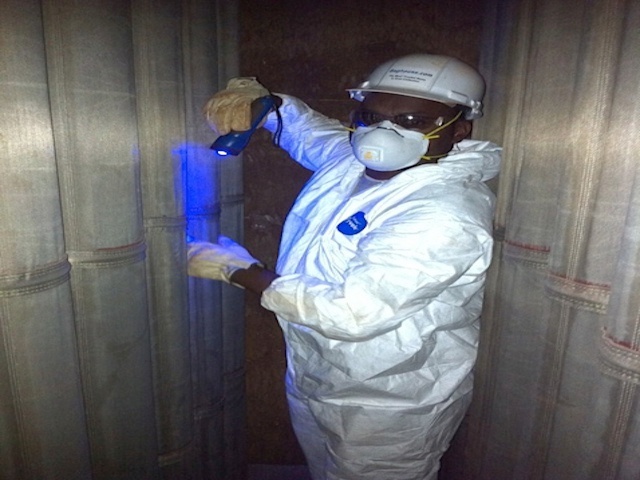 The need for the best cannot be overlooked when considering operational and compliance issues for your facility. Accuracy matters because accurate dust collection monitoring provides operators with the needed insight to operate, optimize and maintain these systems. Trying to operate a dust collector without accurate dust emissions data is like flying an airplane without an altimeter or driving a race car without a tachometer. Lack of data means poorer decision making and degraded performance. 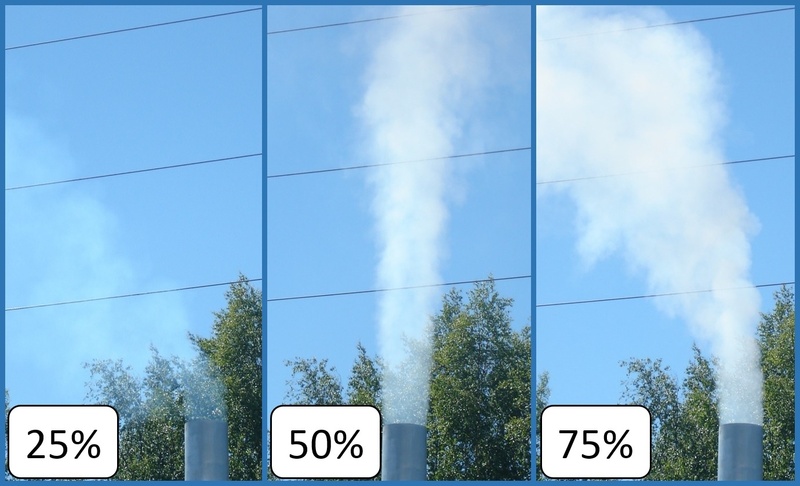 Often we discuss the advantages of triboelectric dust monitoring technology over other particulate emissions monitoring methods for plants covered under MACT standards. For the most part, the majority of these advantages come from the much greater detection range and sensitivity of triboelectric technology. Triboelectric detectors can register changes in dust concentration down to 0.000002 g/dscf or 0.005 mg/m3. The next most sensitive detection device (opacity meters and other optical based monitors) can only reach down to 5 -10% opacity, which in most applications equates to about 10 - 20 times less sensitive. Even so, many industries continue to use opacity based systems despite this and other shortcomings of opacity monitoring solutions compared to triboelectric technology. With such a disjointed set of strategies and devices used for environmental compliance today many wonder how things ended up like this. Let's explore the history of environmental compliance monitoring technologies and see how we ended up where we are today. And then, given today's capabilities, explore how some companies turn the traditional regulatory headache into an opportunity for legitimate operational value creation. 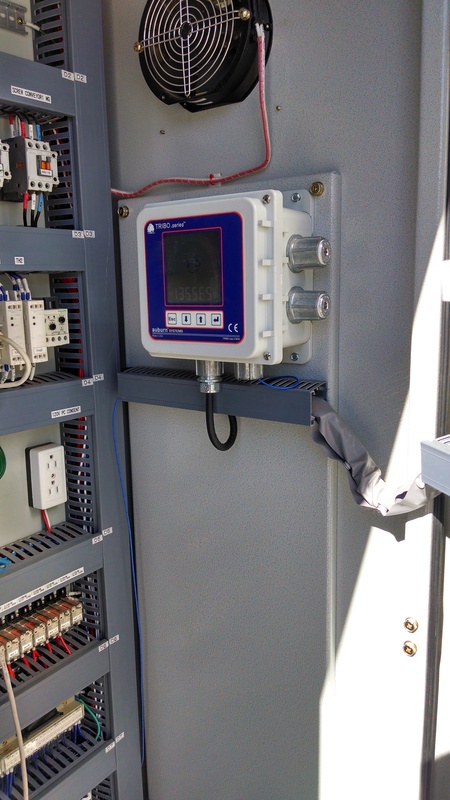 For many, differential pressure has been the only operation data they have ever monitored on their dust collection system. For decades, DP has been the go to for monitoring performance, used as an indicator of total emissions and for diagnosing maintenance issues. Even though monitoring technology has advanced significantly since the 1970s when these regulations were first put forth, many plants continue operating under their older requirements. "That's what we've always done," and "That's what my permit calls for us to do," usually lead the way. Even today where superior monitoring methods are available, it is common to find plants that feel there is no need to monitor anything more than their DP to achieve compliance. 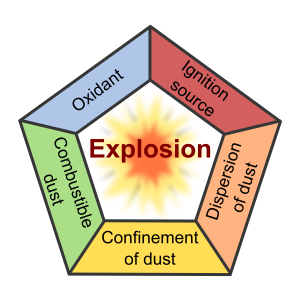 NFPA 654 Standard for the Prevention of Fire and Dust Explosions from the Manufacturing, Processing and Handling of Combustible Particulate Solids provides general guidelines for combustible dust control in industry. The NFPA also has two standards that cover specific guidelines for explosion protection systems (NFPA 68) and explosion prevention systems (NFPA 69). There are also three other standards for specific industries that require slightly different (usually stricter) regulation. These include NFPA 61 that concerns agricultural facilities, NFPA 484 covering combustible metals and NFPA 664 covering woodworking facilities.